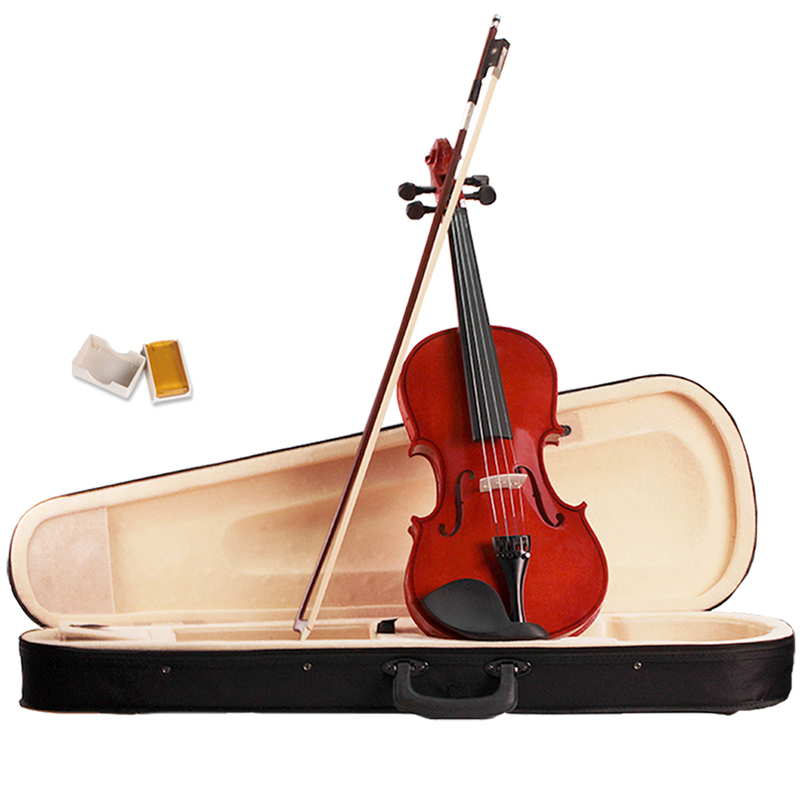 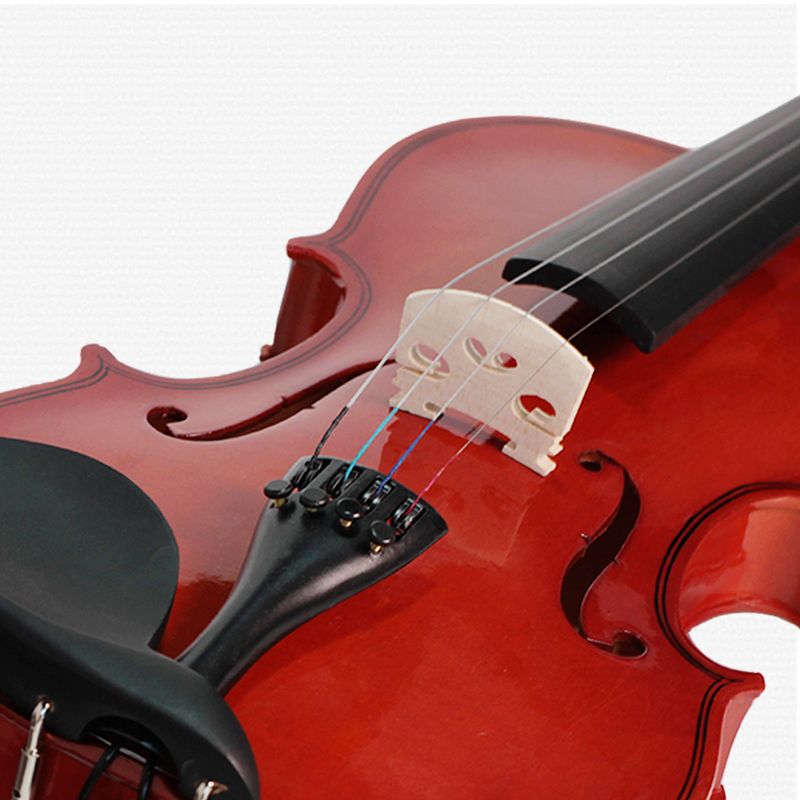 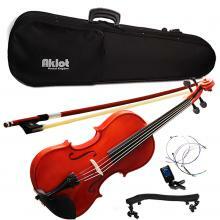 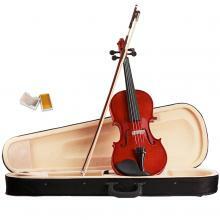 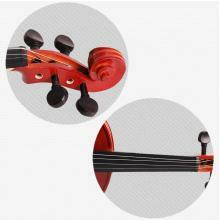 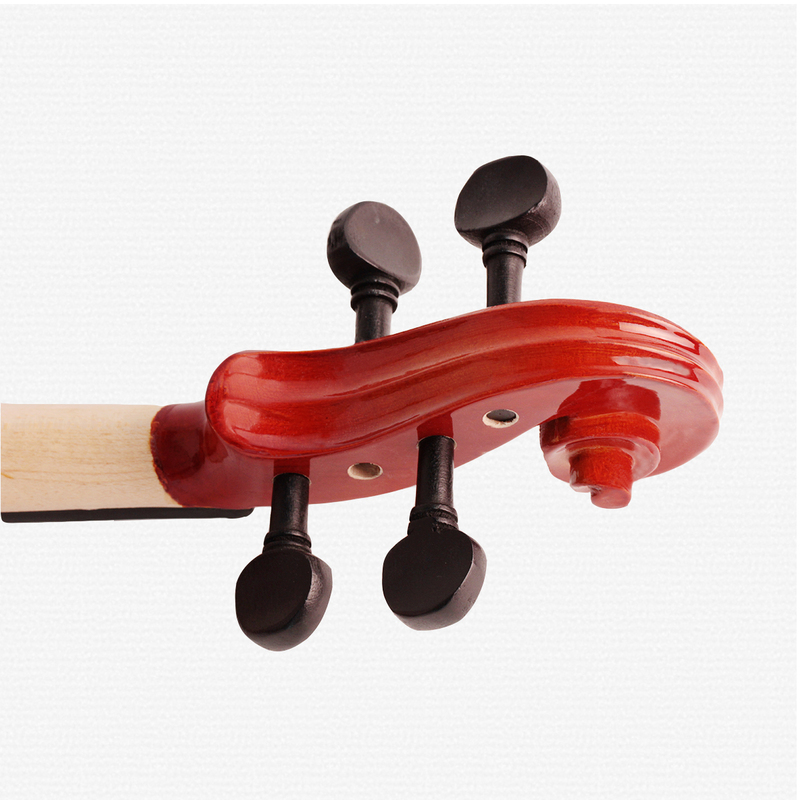 This 4/4 Full Size Acoustic Violin Is A Perfect Instrument To Play. 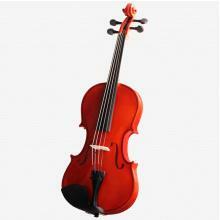 It Features Beautiful Sound, High Quality And Reasonable Price,Its Fashion Appearance Will First Attract The Attention. 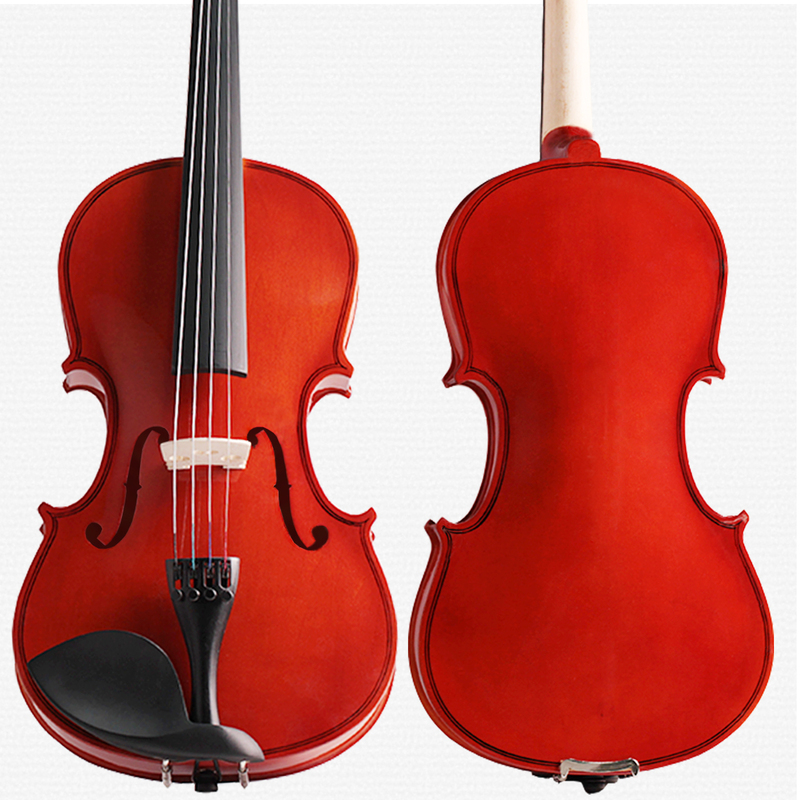 It’s Brand New And In Good Quality. The Dimension of Violin : 23.23" X 8.27" X 1.5"
Brazilwood Bow:lightweigth but tough,flexible,texture is close and fiber is long,it is not easily deformed once made. 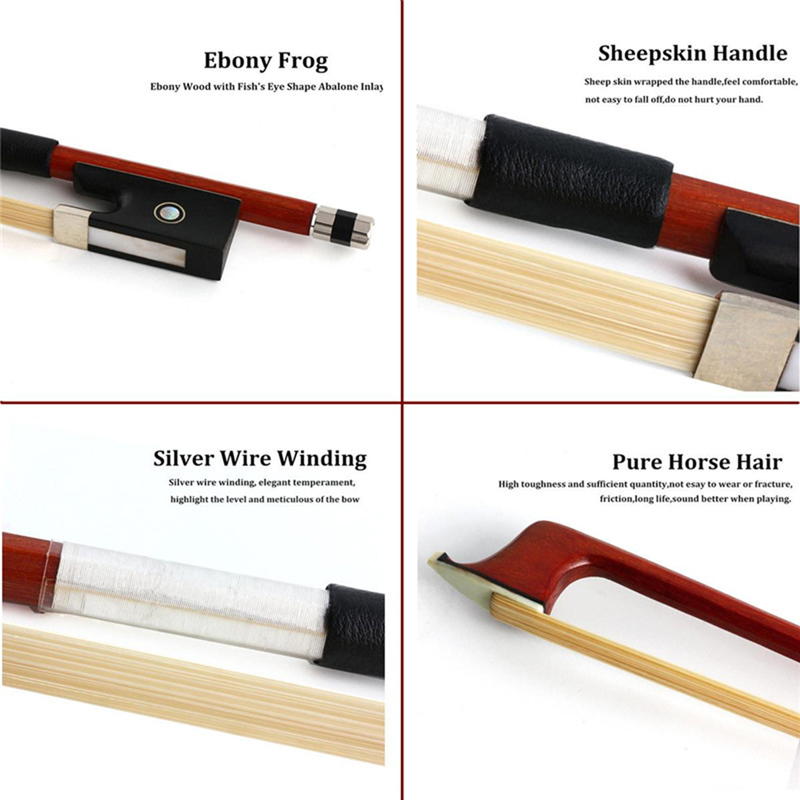 Pure white horse Hair:Hight toughness and sufficient quantity,not easy to wear or fracture,friction,long life,sound better when playing. 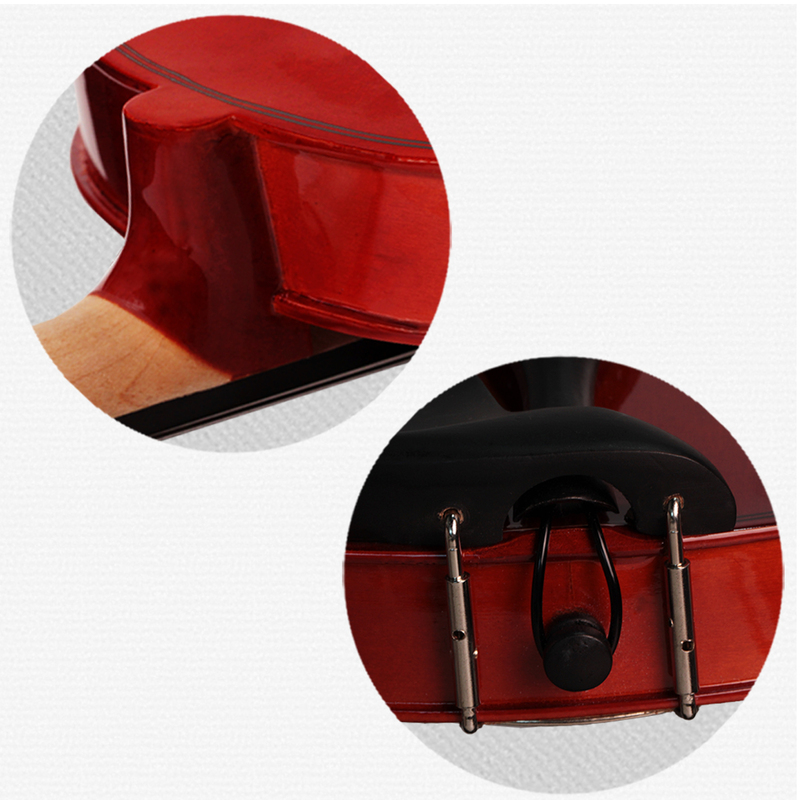 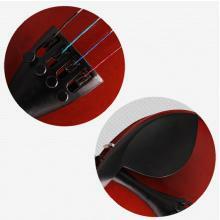 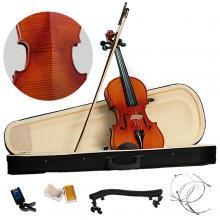 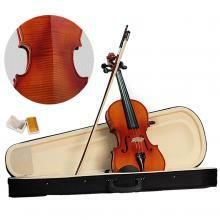 Case:The Inside Of Case Is Very Soft To Protect The Violin, Easy To Carry And Convenient To Use.